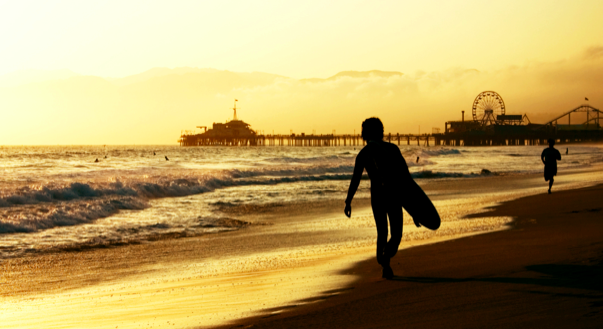 Living on the beach in Southern California means the summer has to end! With sunny days year round you can enjoy a beach day any day – and if you live in Malibu you are always steps away from the most gorgeous beaches in the West. Enjoy Malibu at the Malibu Country Mart! Are you looking to buy or lease in Malibu? 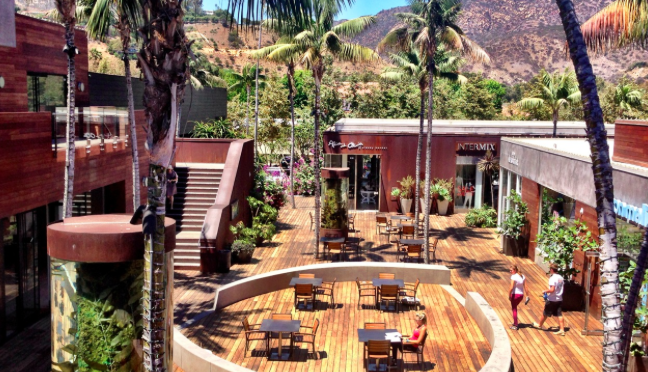 If you are spending time here or just want to know the best places to go to enjoy the Malibu Community and Lifestyle then you need to stop by The Malibu Country Mart! Client retention is the name of the game when it comes to real estate. Word-of-mouth referrals can be the bread and butter of your company’s marketability. At the National Association of Realtor’s convention in San Francisco, UK’s Property Academy managing director, Peter Knight, provided three strategies for keeping past real estate clients coming back for repeat business. Soon the heat will die off and winter will be on its way. While most Americans are about to brace themselves for the cold weather, Southern California beaches will continue to satisfy winter-sun seekers. And for those who dream of owning a piece of paradise, beach towns also offer major upsides when it comes to real estate investments.